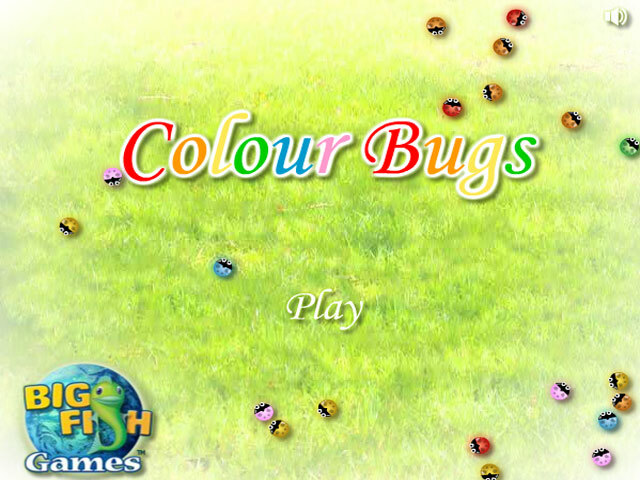 Catch some cute critters in Colour Bugs! 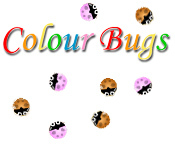 Draw a lasso of the same colour as the bug to round it up, and capture it!Catch some cute critters in Colour Bugs!Catch some cute critters in Colour Bugs! 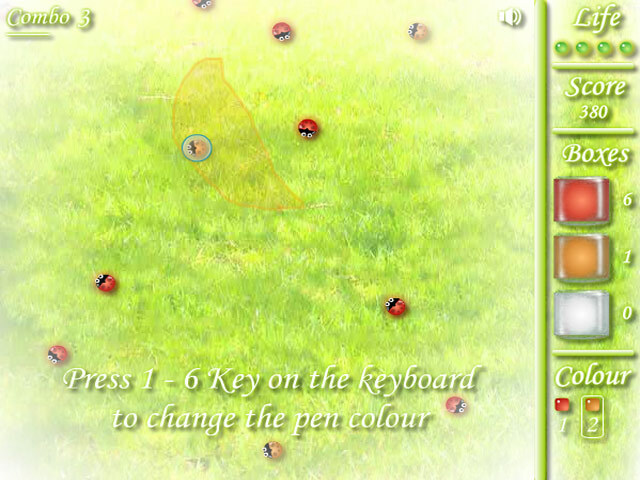 Draw a lasso of the same colour as the bug to round it up, and capture it! 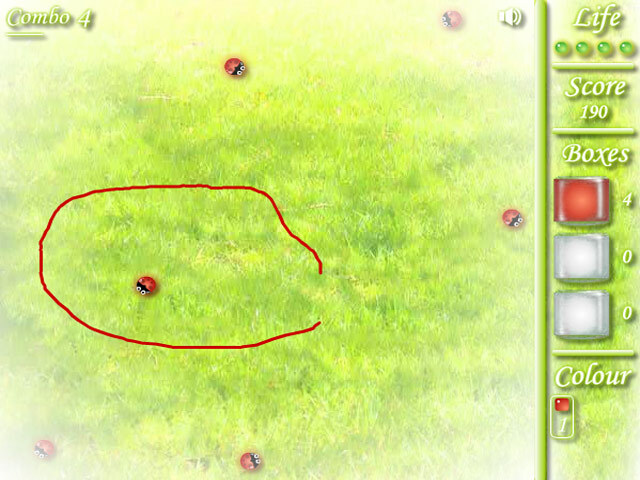 Grab as many as you can, while avoiding deadly spiders, and the wrong colored ladybugs. How many can you imprison?